There’s only one thing I heart more than snacks and that’s ALLTHINGS PUMPKIN!! Despite popular opinion, I’m not a huge fan of those cloyingly sweet pumpkin drinks made with artificial flavoring. 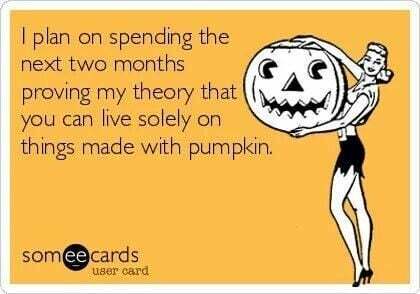 Personally, I prefer the real deal pure pumpkin and being able to control the spices at home. 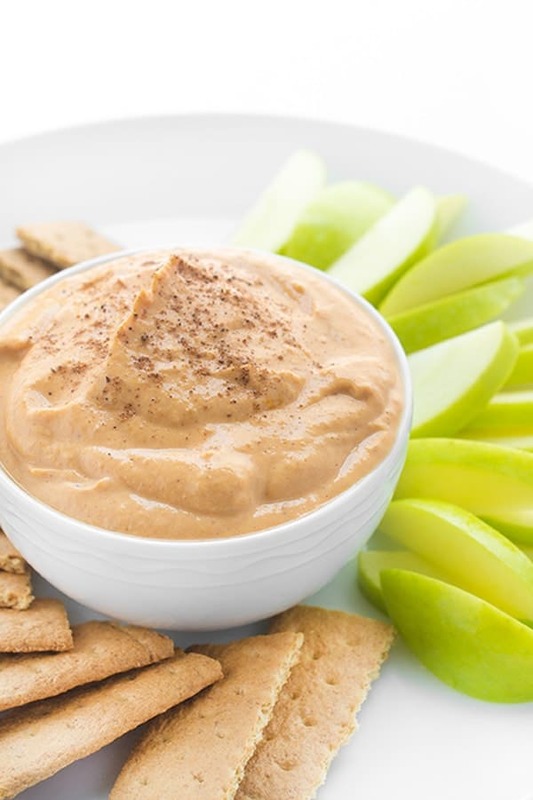 Pumpkin Spice Greek Yogurt Dip is the ultimate healthy and easy snack or dessert recipe. 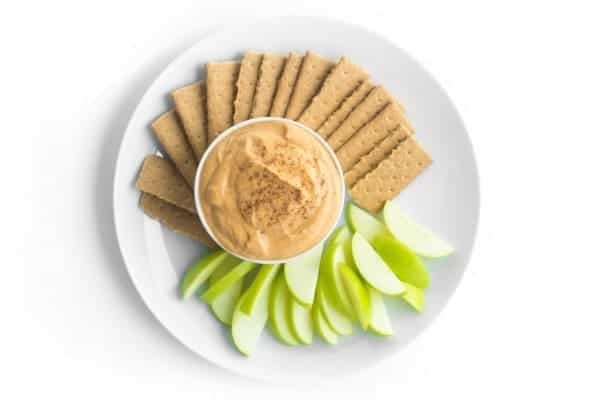 Ideal for dipping fruit slices, graham crackers or anything else your heart desires, this easy recipe is always a crowd favorite. 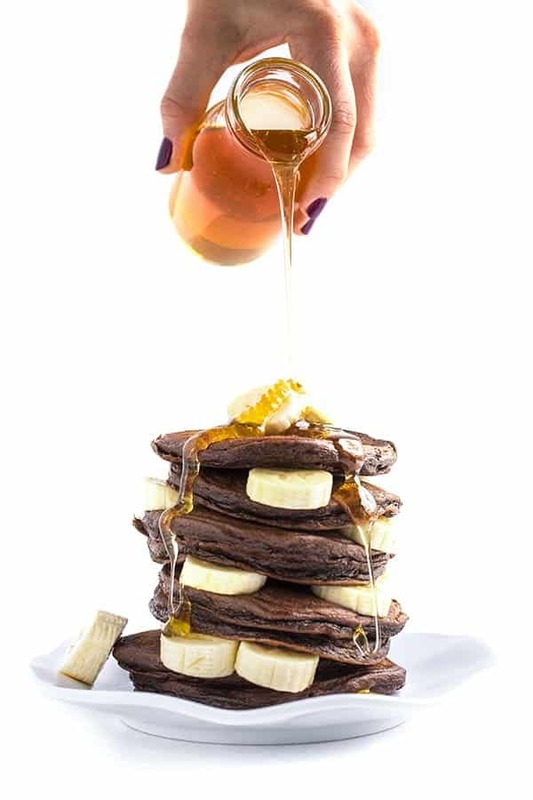 If you’re not throwing a party, whip up a big batch and serve it on its own for a healthy post-gym snack or with muesli for a quick breakfast. 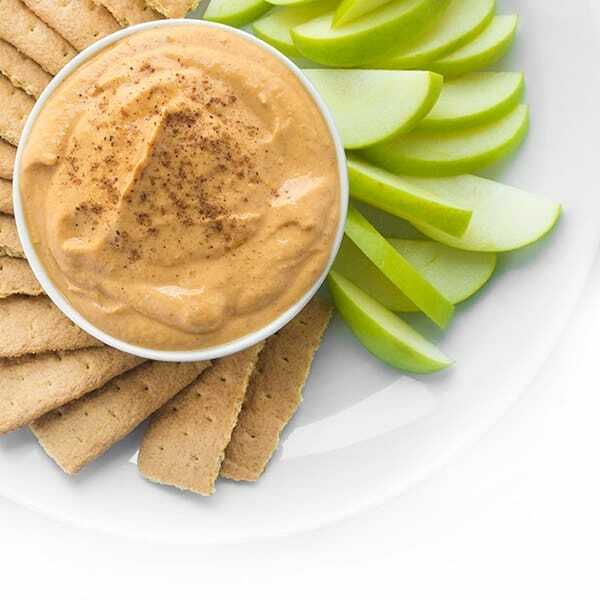 The protein and vitamins in the Greek yogurt paired with the fiber and nutrients in the pure pumpkin make this dip the ultimate healthy treat. What are your favorite after school snacks for fall? This is my first year with a kid in school all day so I’m all ears! 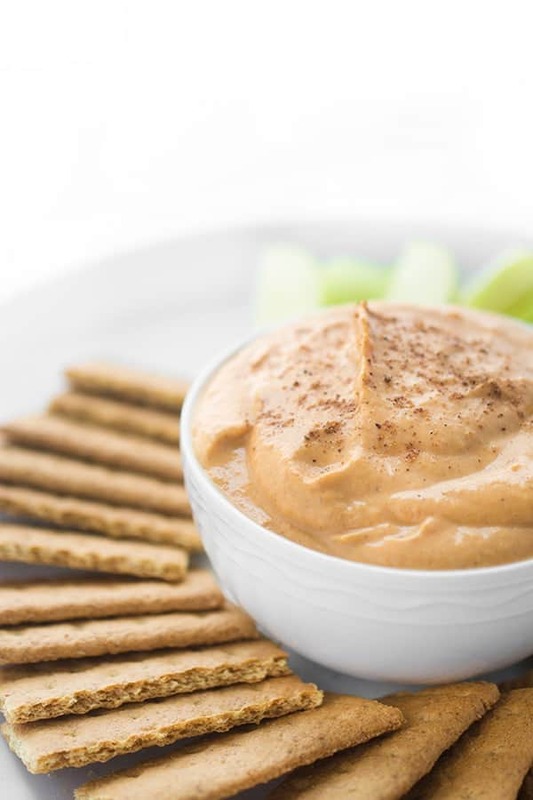 This pumpkin spice Greek yogurt dip is the ultimate healthy snack or dessert recipe. Ideal for dipping fruit or eating on it's own! 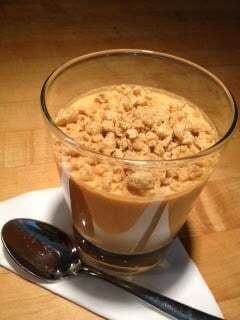 Pour into a bowl and serve with sliced fruit, graham crackers or anything else you wish to dip. Want more healthy snack recipes? Check out my Pinterest board! Oh heck yea!!! What a great idea for a yogurt dip! I may have to bring this to a Halloween party that we are going to later this month! This would be perfect for that!! I mean really?!! The whole bowl please! 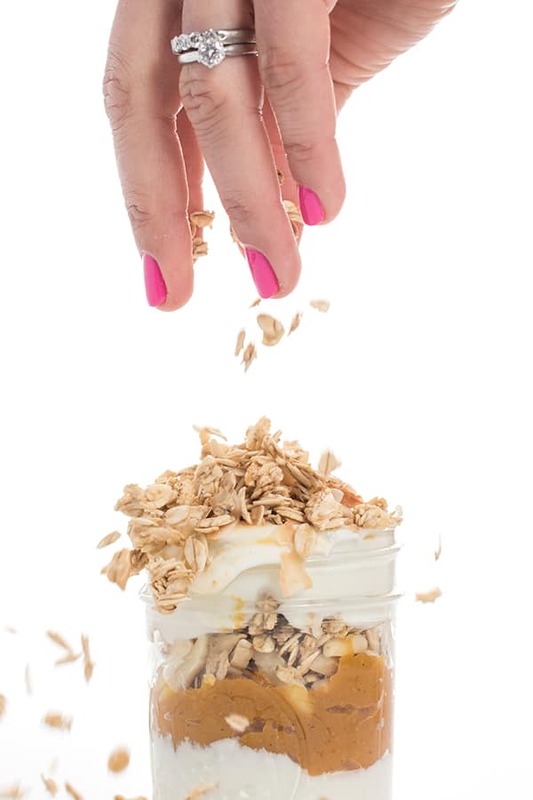 Greek yogurt is the the food of my dreams….and with pumpkin spice? 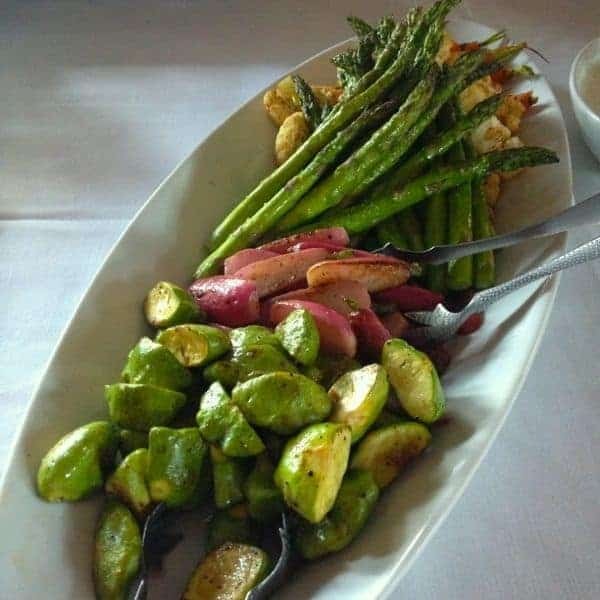 THIS is how you do the dip! This sounds wonderful, although I would use allspice in place of the cloves (clove flavor is just too unpleasantly strong for us). I think it would also make a really nice frozen dessert, for those of us who live in a less chilly climate. Oh that’s great idea to use allspice!! And yes I love the frozen idea too!